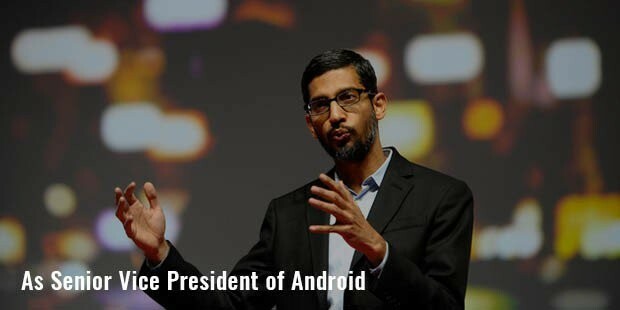 In 2015, Sundar was announced to be the new CEO of Google as their well-known leader, Larry Page was retiring from google to take up the reigns at Alphabet, Inc. their new holding company. 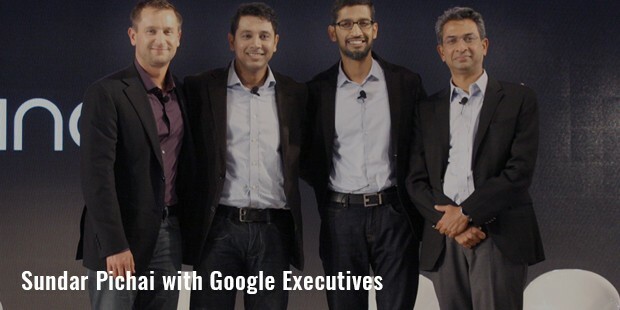 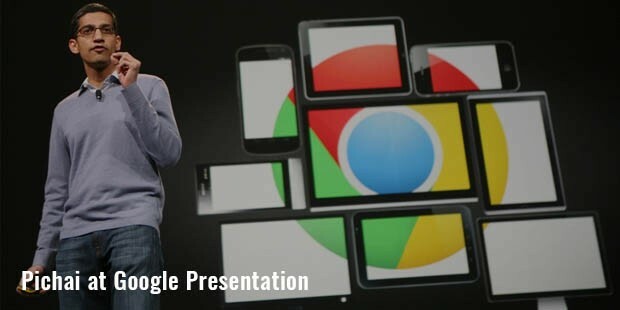 Earlier that year, he was announced to be the Product Chief at Google by Larry Page himself. 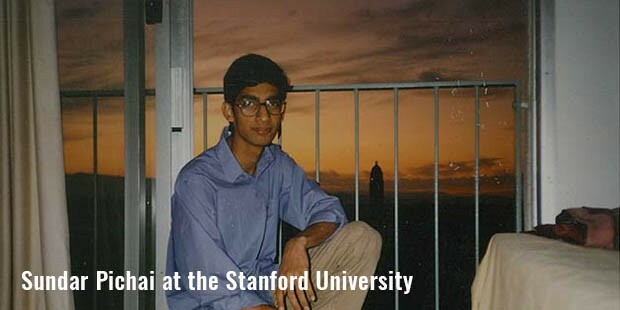 He was also a running contender for the post of Microsoft's new CEO, a job that ultimately went to Satya Nadella. 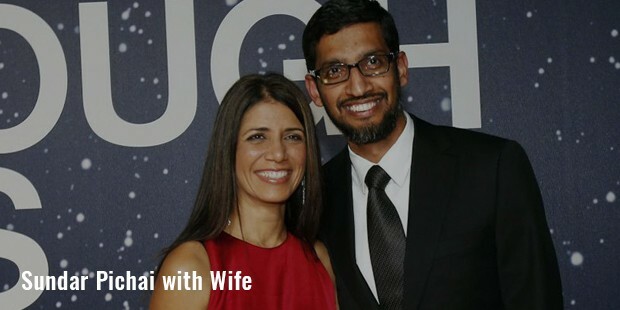 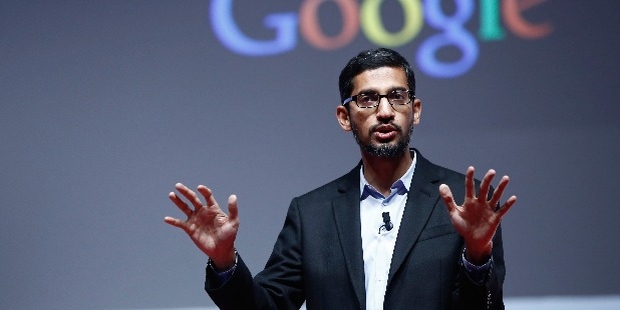 Sundar Pichai married his longtime girlfriend, Anjali Pichai . 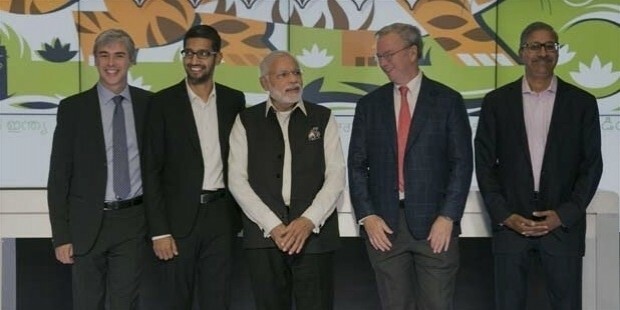 They were classmates when they studied together in IIT Kharagpur. 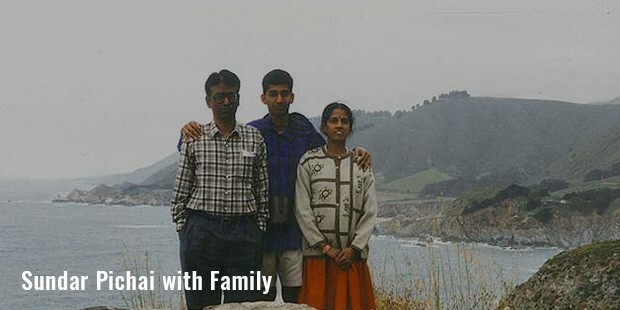 Together, Anjali and Sundar have two beautiful kids; a son and a daughter.